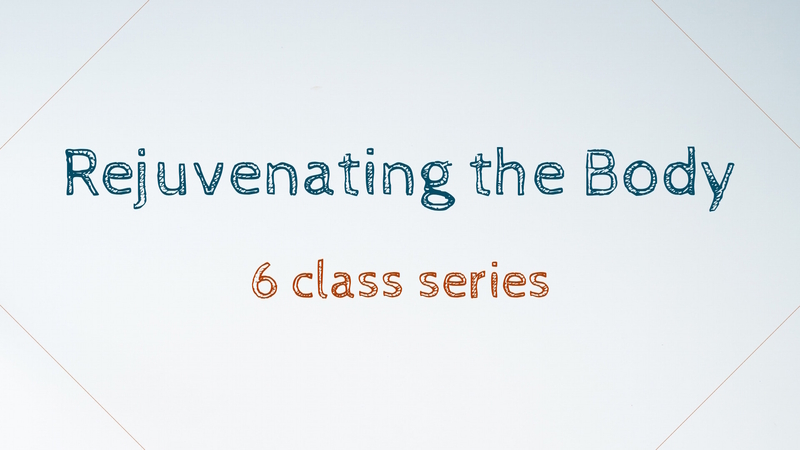 Six classes focusing on optimizing health and vitality of our internal organs. Simple but powerful exercises for promoting cleansing and regeneration. Nutritional support for each of the vital organs and endocrine glands. Guided meditations to promote inner calmness and healing. A fun and relaxed atmosphere. All classes held Wednesday evenings 7pm-8pm.